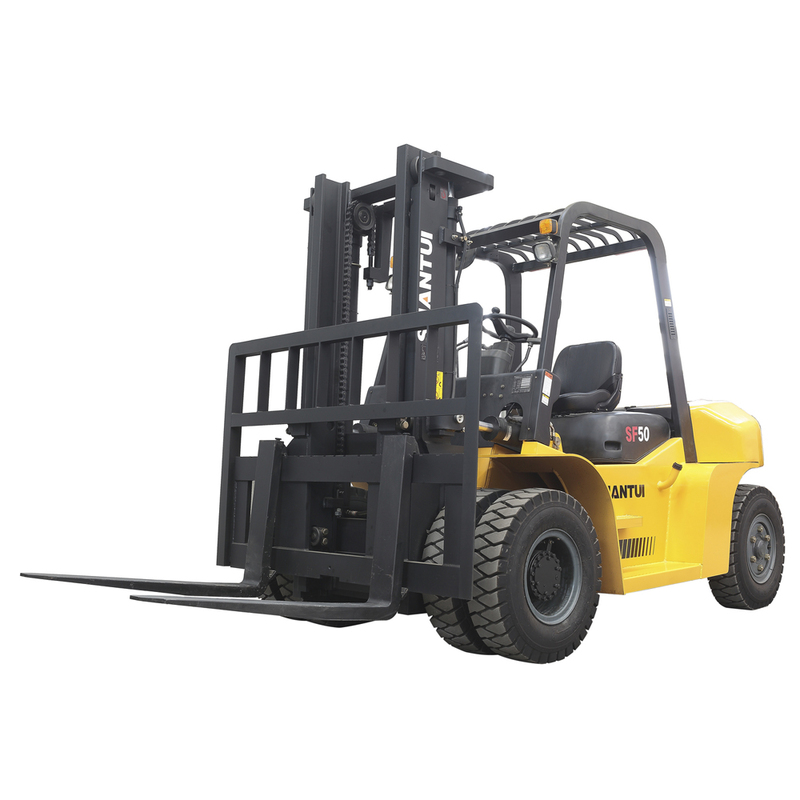 forklift truck 5 ton with Isuzu engine and solid tire rated Capacity is 5000KG. 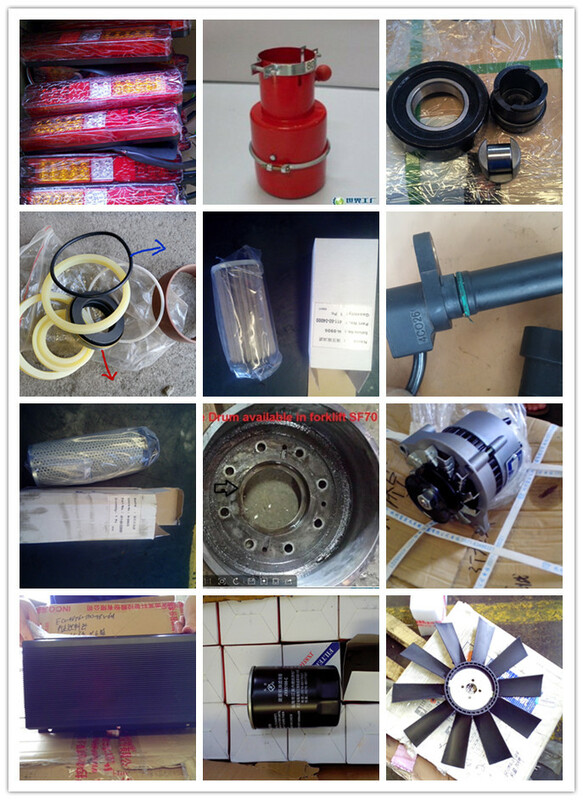 It is equipd with original Japanese ISUZU 6BG1 engine/China Chaochai engine, Mast is 3M-6M duplex or triplex mast. 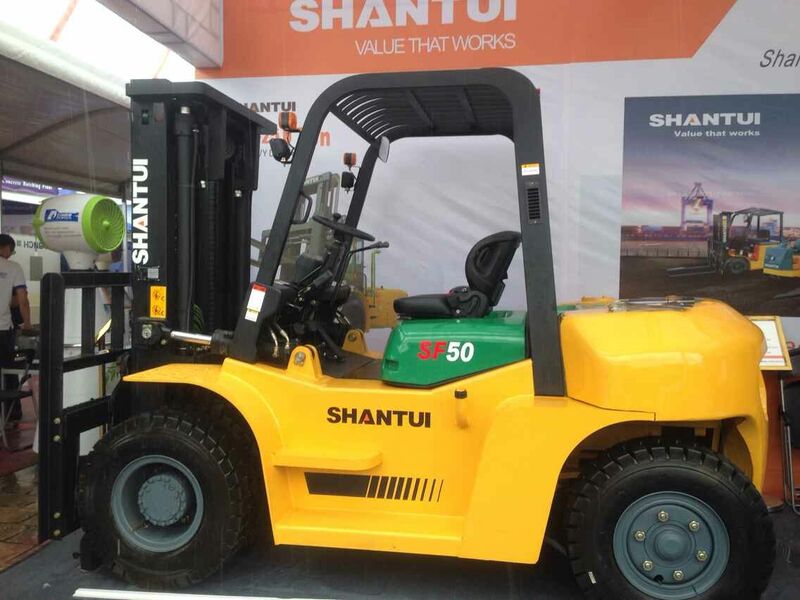 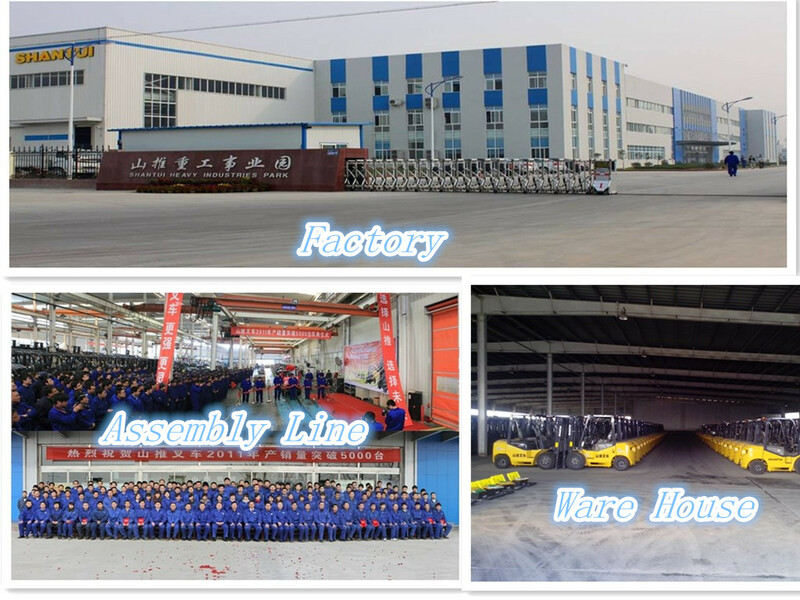 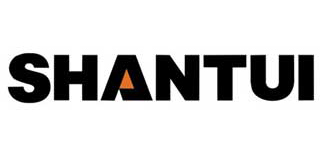 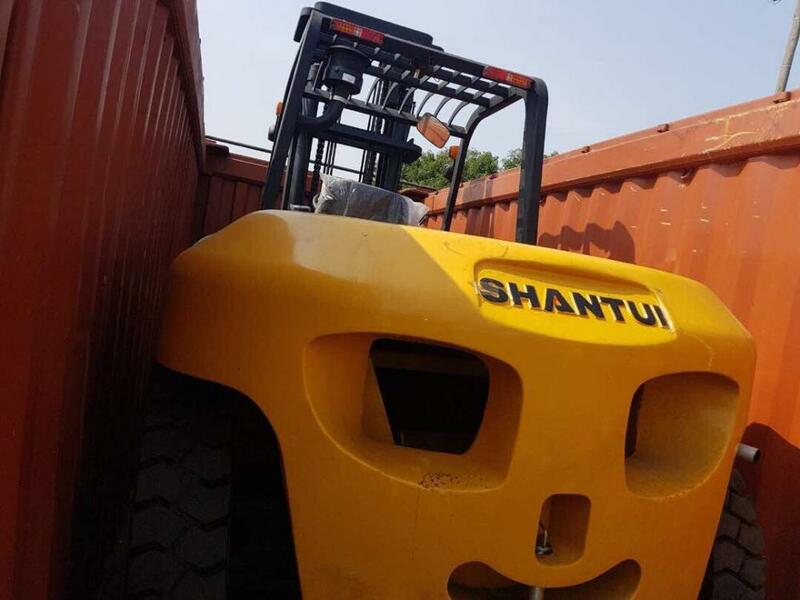 It is widely used to handing all kinds of goods,such as pallet,steel,brick etc.Shantui has cooperated with KOMATSU more than 30 years,all the product was made under KOMATSU standard. 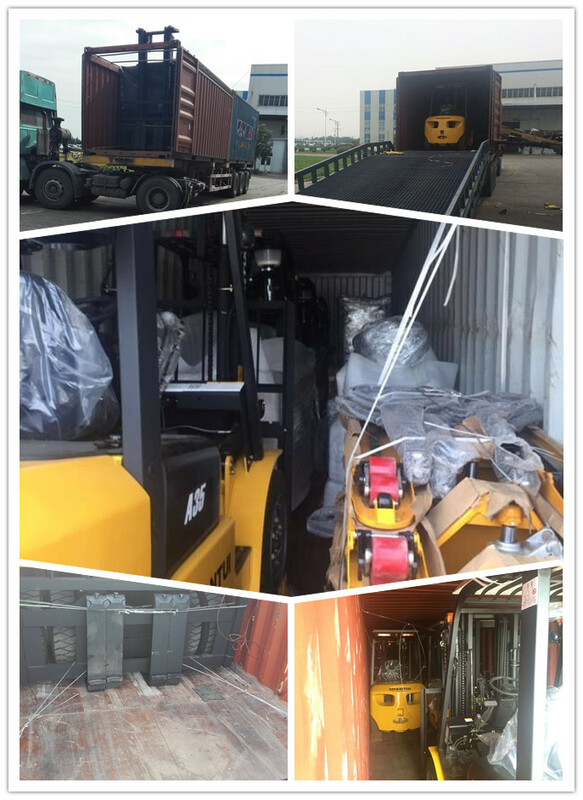 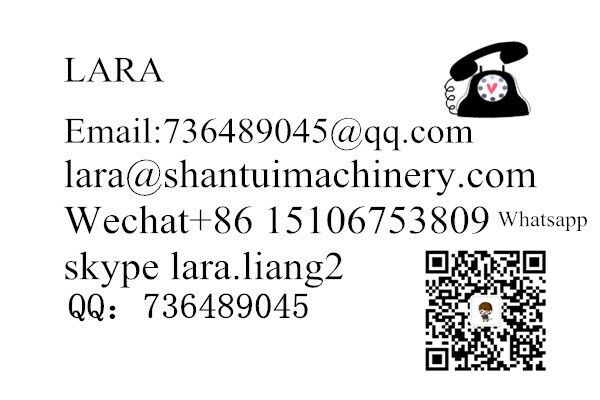 For 5 tons beside diesel forklift, we alos can priovide electric and LPG forklift.